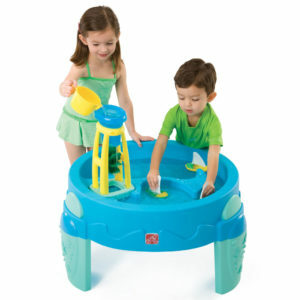 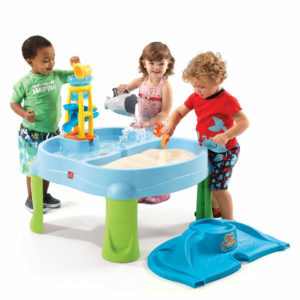 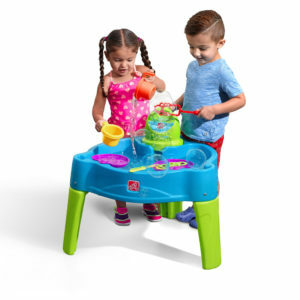 If there is one thing that kids love, it’s good old sand and water play tables. 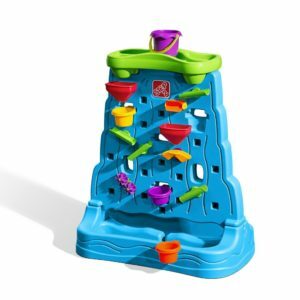 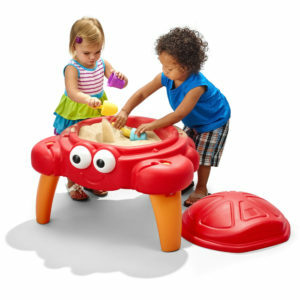 These tables provide great summer time fun for preschool children. 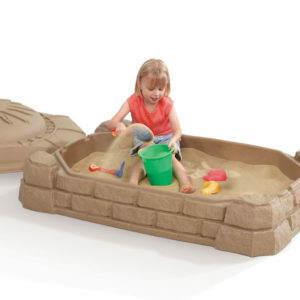 Most sandboxes come with a cover and we have a few tables in our range that combine sand and water play.